Eastern sinuous lines of 24 kt Gold or Platinum 20 Kt cast in Murano glass. Extremely delicate work precision. All the oriental charm in these wonderful Murano glass chandeliers. 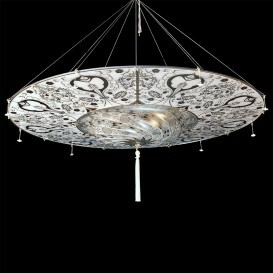 Esfahan, Murano glass ceiling lamp, with gold or platinum decorations 24 kt 20 kt fused into the glass. Structure of the brass chandelier. It may be required in the available colors and size you want. 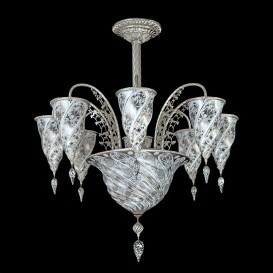 Shiraz, Murano glass ceiling light 3 lights, white decor with gold or platinum decorations 24 kt 20 kt fused into the glass. It may be required in the available colors and size you want. 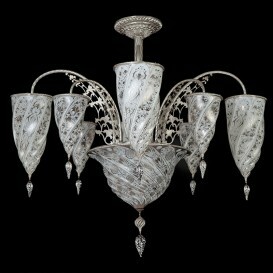 Petra, Murano glass chandelier 9 lights, with gold or platinum decorations 24 kt 20 kt fused into the glass. Structure of the brass chandelier. It may be required in the available colors and size you want. 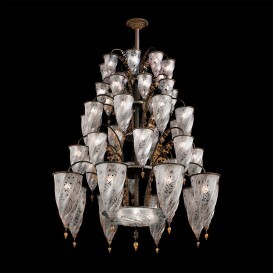 Teheran, Murano glass chandelier 9 lights, with gold or platinum decorations 24 kt 20 kt fused into the glass. Structure of the brass chandelier. It may be required in the available colors and size you want. 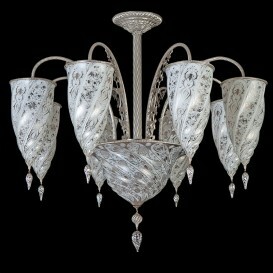 Palmira, Murano glass chandelier 9 lights, with gold or platinum decorations 24 kt 20 kt fused into the glass. Structure of the brass chandelier. It may be required in the available colors and size you want. 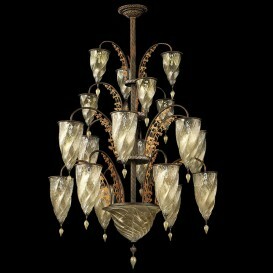 Medina Gold, Murano glass chandelier 13 lights, with gold or platinum decorations 24 kt 20 kt fused into the glass. Structure of the brass chandelier. It may be required in the available colors and size you want. 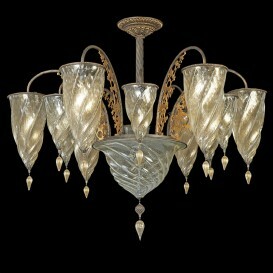 Medina, Murano glass chandelier 13 lights, with gold or platinum decorations 24 kt 20 kt fused into the glass. Structure of the brass chandelier. It may be required in the available colors and size you want. 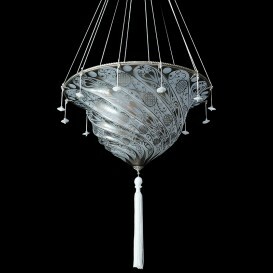 Nicosia, Murano glass chandelier 17 lights, with gold or platinum decorations 24 kt 20 kt fused into the glass. Structure of the brass chandelier. It may be required in the available colors and size you want. 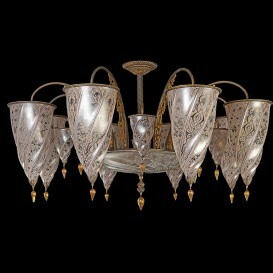 Agra, Murano glass chandelier 19 lights, with gold or platinum decorations 24 kt 20 kt fused into the glass. Structure of the brass chandelier. It may be required in the available colors and size you want. 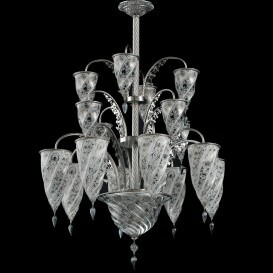 Amman, Murano glass chandelier 17 lights, with gold or platinum decorations 24 kt 20 kt fused into the glass. Structure of the brass chandelier. It may be required in the available colors and size you want. 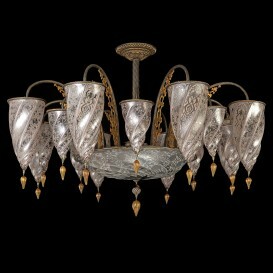 Damascus, Murano glass chandelier 17 lights, with gold or platinum decorations 24 kt 20 kt fused into the glass. Structure of the brass chandelier. It may be required in the available colors and size you want. 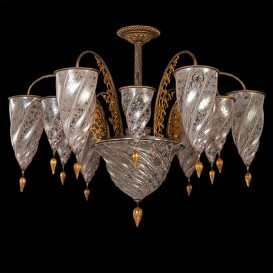 Agra, Murano glass chandelier 416 lights, with gold or platinum decorations 24 kt 20 kt fused into the glass. Structure of the brass chandelier. It may be required in the available colors and size you want. 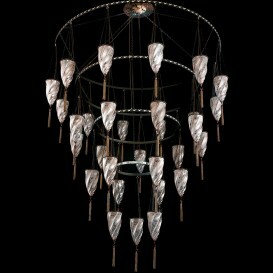 Marrakech, Murano glass chandelier 30 lights, with gold or platinum decorations 24 kt 20 kt fused into the glass. Structure of the brass chandelier. It may be required in the available colors and size you want.